You can read more about the issue in this report published by the Government of Nunavut. NOVA is working to develop state-of-the-art technology of retrofitted shipping containers for the high Arctic. Currently coordinating its first pilot complex, NOVA aims to create usable space to house low-income individuals and to foster innovation in the community. The Growcer is a social enterprise that uses aquaponics technology within a closed environment of a shipping container to grow produce year-round. It will also serve as a transitional job opportunity for individuals who will be living in the NOVA complex. Housed within the NOVA complex, the Hub will provide much-needed space for a regional incubator and commercial office spaces for lease to enterprises doing business in Iqaluit. It will also serve as a revenue-generating activity to allow housing to breakeven. This program will be a transitional support opportunity for the individuals living and working in the complex, specifically developing 5 pillars of support: entrepreneurship, mental health, addiction, employment and education. Over the past 6 months, the Enactus team has been developing the initial designs for the complex and other potential applications. A design weekend was hosted with students from the University of Ottawa, Carleton University and Algonquin College to create a sustainable, culturally relevant design for the project. A team of Master's Architecture students from Carleton University won with their design (above left) and are continuing to work with NOVA to perfect the design and bring it to fruition. "So what would I be doing, exactly?" 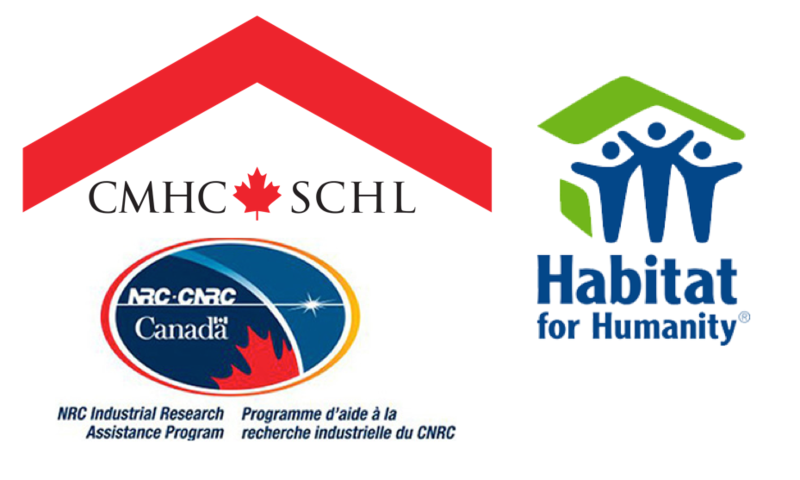 Collaborate and work with Canada's top housing firms. Be a part of a dynamic group of driven students. Have a direct impact on Canadians living in the north. You can find the complete list of Enactus uOttawa open positions here.